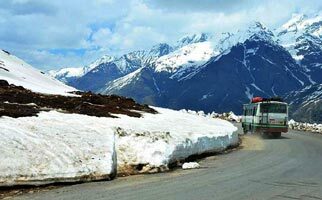 The very name Manali evokes visual of snow-covered mountains, stately deodar tree, apple archards and tumbling Beas. So lucky are these who have opted for Manali, a calm and quite place in the Western Himalayas as their holidays destination. 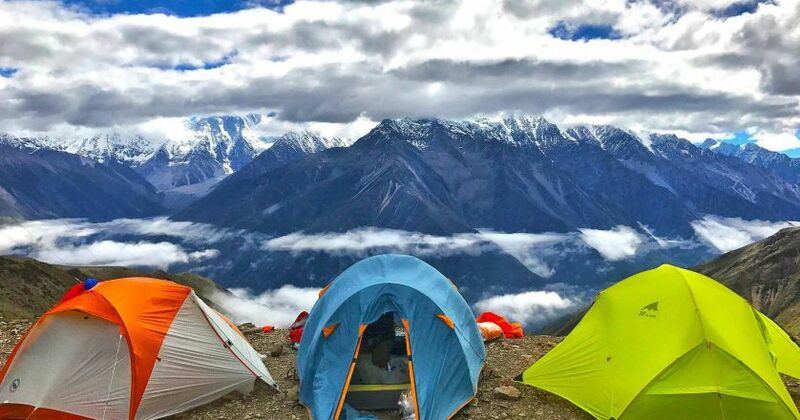 Away from the din and noice of the cities, it is a veritable dreams words where bountiful nature offers variety of pleasures to all types of tourists having varying tastes. It is a nature lover’s paradise. For the overworked urbanite, it is an ideal place to relex. The honey mooners enjoy ‘as you like it’ liberty. The salubrious air of the valley fills the doting old personos with energy to spend the rest of their evenings of life happily devoid of any ailments associated with old age. Manali is in fact, the ‘find’ of late Pt. Nehru, the first Prime Minister of India. He came here twice for his holidays first in 1958 for a month and second in 1960 for ten days. Manali has a legendary past, it has a history much beyond the Epic Age. It has derived its name from Vaivasvata Manu, the seventh one whose boat landed on this part of the Himalayas after the Deluge. Arrival at Manali in the morning. 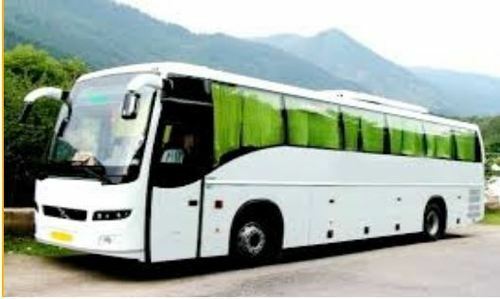 You will be Picked up from Manali bus stand & than Check in at hotel at 12 Noon. In the Afternoon you can go for half day local city tour. Evening will be at leisure. Dinner & Over night at hotel. Breakfast at hotel. Today full day excursion visit to Snow Point and Solang Valley. Dinner & Over night at hotel. After Breakfast at hotel today will be Excursion Kullu Manikaran . Return to hotel in the evening. You can explore the town / go to Mall Road late in the evening on your own. Dinner & Over night at hotel. After Breakfast at hotel you need to vacate the room by 11 AM. Afternoon will be at leisure .You can explore the Shopping malls of Manali on your own. In the evening at 04 PM board the Volvo AC bus for Delhi for over night journey. Drop from Hotel to Manali Bus Stand by Taxi will be provided by us . Today after breakfast drive to Delhi . 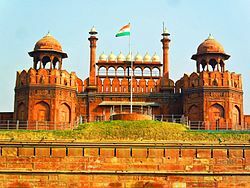 On Arrival transfer to New Delhi Airport / Railway Station for onwards journey Services end here from Joshi Tours with sweet memories, amazing knowledge & unforgettable experience.